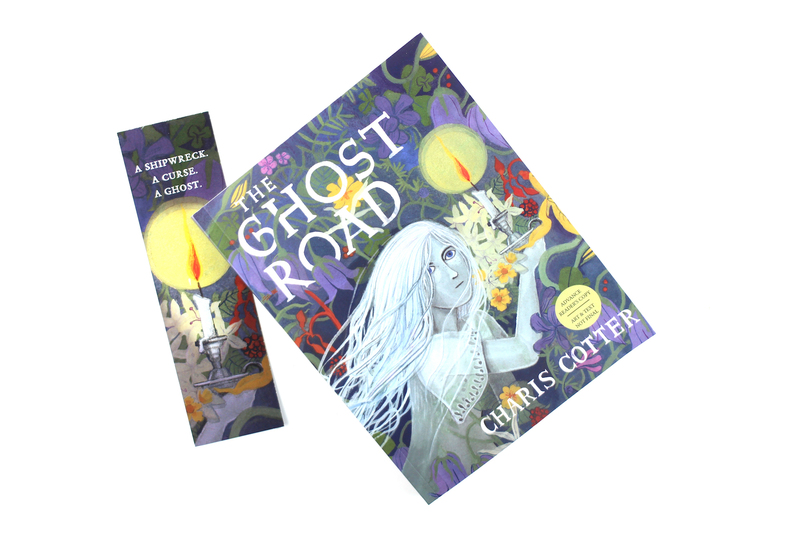 I love to read books with Canadian settings so picking up The Ghost Road by Charis Cotter, a ghost story set in Newfoundland which has been compared to Coraline (which I adored), was an easy sell. In this lovely middle grade novel, Ruth travels to Newfoundland for the first time, while her dad is on his honeymoon. Ruth is spending the summer with her cousin, Ruby, and it turns out their moms were twins who died young, due to a curse. Ruth and Ruby are looking to find the truth about the curse, and hopefully break it. I really love stories about twins, being one myself, and I thought it was a great element to this story, even if it’s a scenario where all the twins die young. There were some fun twists to the plot, and while the writing was a bit too simplistic for me at times, given the target audience, that’s probably for the best. My favourite thing about The Ghost Road was certainly the setting, it was a charming introduction to Newfoundland in the 1970s, and I loved the little bits about the native flowers (and wish there had been a little more of that, since Ruth’s father is a botanist). I thought Ruth was a great character, a realistic blend of courageous and scared. I would certainly recommend The Ghost Road for anyone looking for a new middle grade novel with a paranormal twist and fantastic Canadian setting. I’m not the only one reviewing The Ghost Road, so make sure to visit the other blog tour stops to learn more about this lovely book.